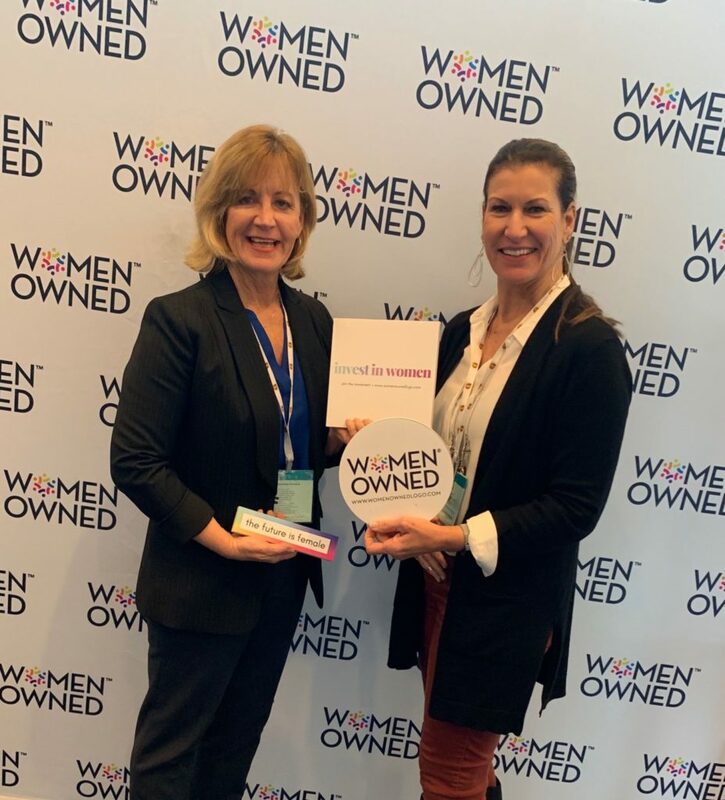 On March 11 – 13, 2019, the CBT team was in Houston for WBENC’s Summit & Salute (S&S). 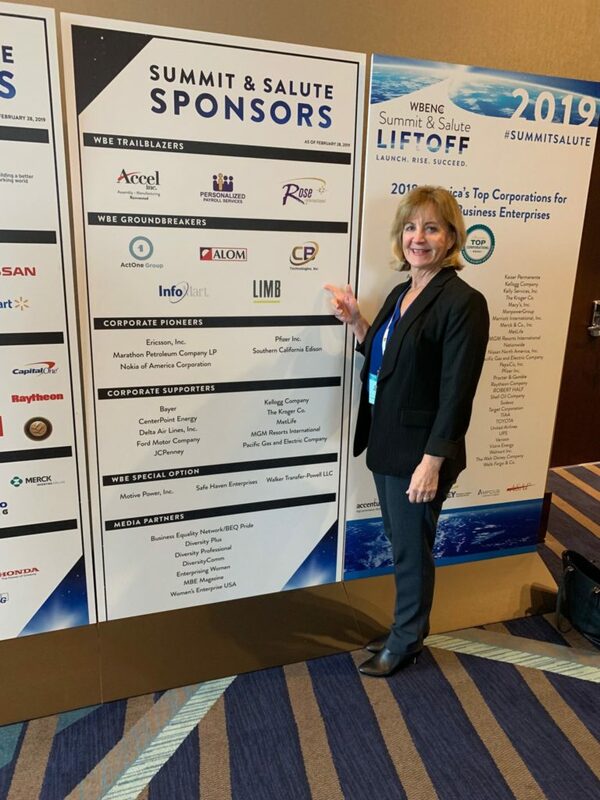 The theme of the 2019 event was Liftoff – Launch, Rise, Succeed. The About page on WBENC’s website sums it all up: “3 Days. 1,800+ attendees. 900+ companies. One Mission: Fueling the success of women-owned businesses.” For CBT, it was about fueling our success and continuing to build our brand recognition as a leading systems integrator in the marketplace. 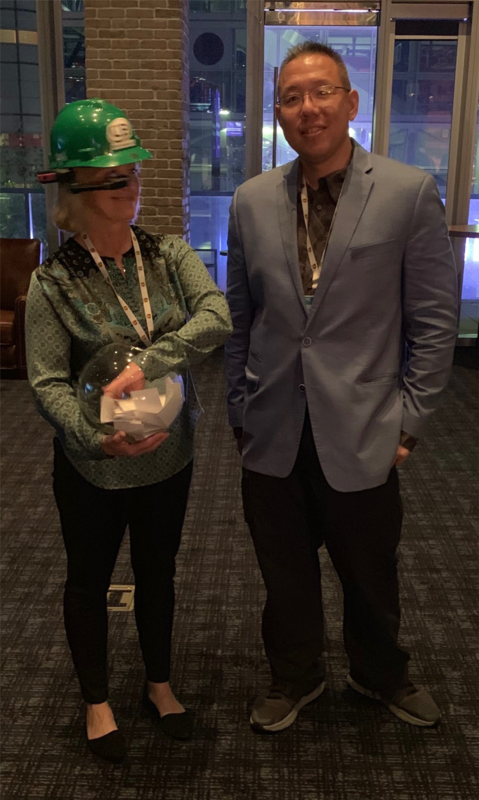 We were a sponsor of S&S at the WBE Groundbreaker level, and in true CBT-fashion, we had the added benefit of being designated as the photo booth sponsor at the Welcome to Houston Reception, the Celebratory Reception, and the Baltimore Bound After Party. We were fortunate because S&S happened to be located in Houston this year, just a short drive from where CBT is building Texmark Chemicals a Refinery of the Future (RotF). As the newly minted Systems Integrator and IT Support Contractor at RotF, we were thrilled to have the opportunity to offer tours of Texmark’s plant and demonstrate our technologies functioning in a production environment. It was incredible to see the reactions of the corporations and WBEs at S&S as we translated our PowerPoint presentations into real technologies being used by real plant workers producing real business benefits. As you may have read, or heard us discuss, over the last 12 to 18 months, Texmark’s Refinery of the Future is the next big step in CBT’s Industrial IoT (IIoT) journey. Even though the name (RotF) refers to a refinery, the project is really all about proving how IIoT technologies can work in a multitude of environments. These IIoT concepts and technologies reach far beyond the oil and gas industry, and really resonated with S&S guests from multiple verticals. Representatives from manufacturing, financial services, and even the hospitality industry could see how the current RotF solutions apply to their own corporations. After the tour and throughout the rest of the conference, our CEO, Kelly Ireland, showcased one of the key technologies utilized at RotF, the RealWear HMT-1 augmented reality headset (mounted on an industry-standard hard hat). Kelly demonstrated how workers wearing the HMT-1 can access a fully operable and customizable Android computer through a small augmented reality screen in the headset (much like Google Glass). Information in the HMT-1 computer is accessed through simple voice commands such as “main menu” or “take photo”. This hands-free design allows workers the functionality of a laptop or smart phone without hindering their ability to perform critical manual tasks. Needless to say, our IIoT message (especially with the HMT-1) was a big hit. This year, CBT truly felt we had industry-leading capabilities to showcase and the reception at S&S from corporate members and WBEs alike confirmed that. Our work at RotF has taught us a great deal and now we’re well positioned to implement IIoT solutions across all verticals. In other words, we’re ready for LIFTOFF!